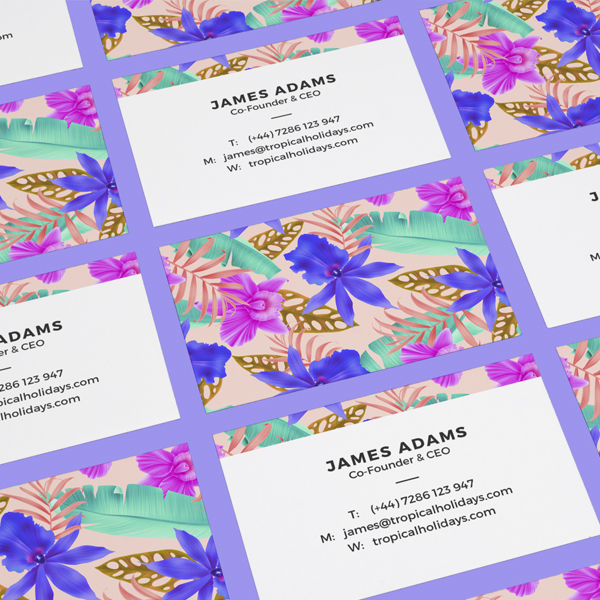 The business card remains one of the most powerful tools you can use when passing your details to a new contact. 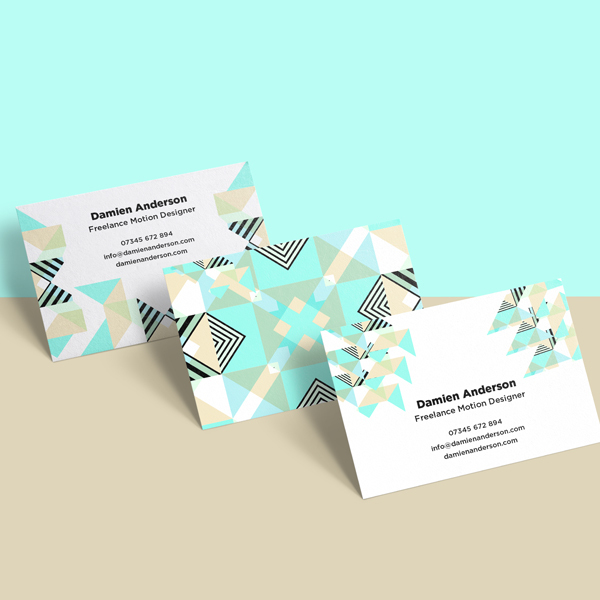 A business card can represent much more than just your calling card, and should convey impact information about you and your organisation. 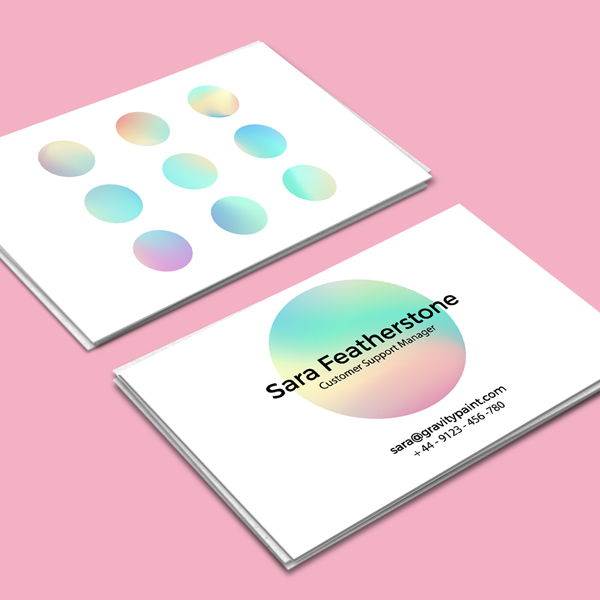 Designed well, your business card should create the right impression and make your contact details memorable. Top Tip: Get interactive and add a QR code to direct a smart phone to a web site, product video or downloadable document and enhance the impact of your introduction. Maximum order quantity online is 2000. 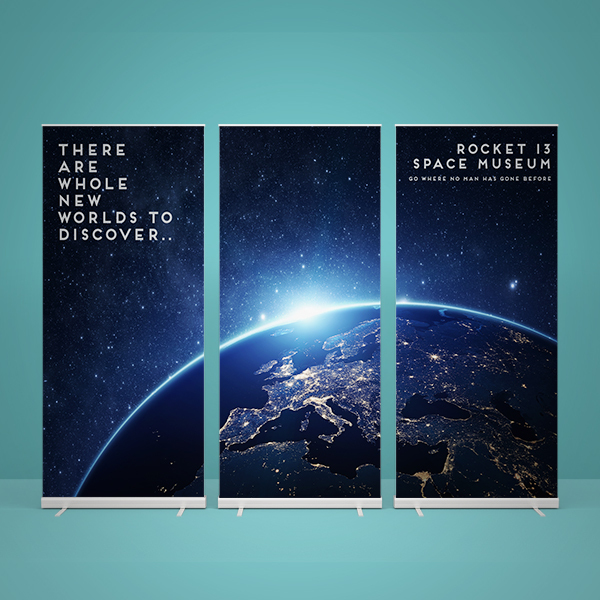 If you would like to order more, please call on 01274 613566 for a quote as no price will be generated online. 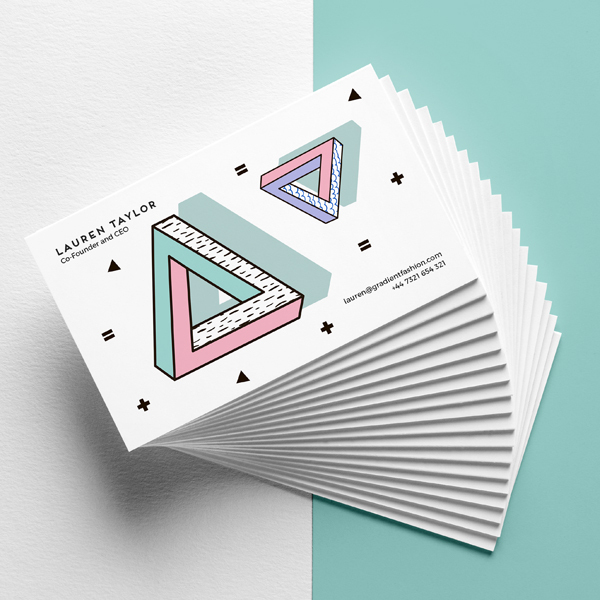 Order full colour single or double sided premium quality business card printing in minutes. Finished to 55 x 85mm credit card size to conveniently fit your wallet, purse or business cards holder, our cards are supplied on superb quality high white, smooth business card board or 350gsm silk coated options and are delivered absolutely free of charge in a robust, re-useable PVC storage box.